A feasibility study for a mixed use development of residential, retail and leisure uses comprising a new 35 storey tower building on a compact site in the heart of London’s West End. 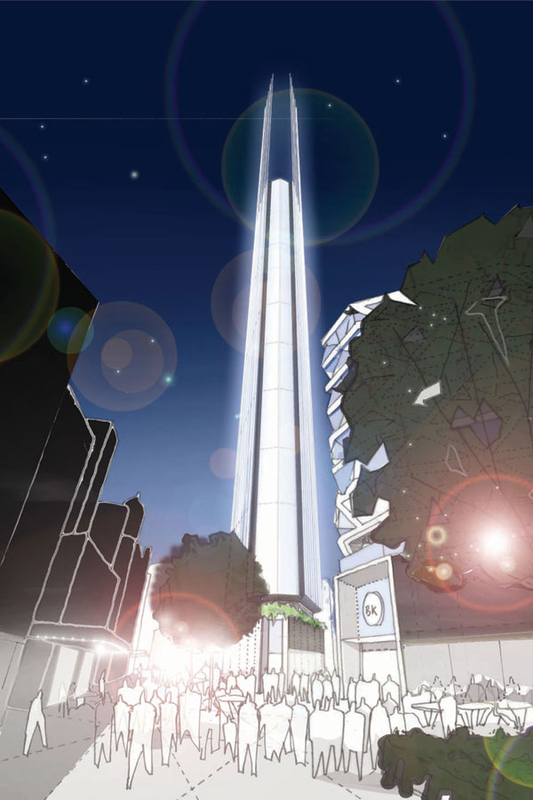 The site is located close to, and visible from, a heavily used public square, and the building is designed to be a distinctive marker, punctuating the skyline, with dramatic views across London. The scheme seeks to be a benchmark in urban sustainable design, seeking to utilize a CHP connected to other nearby sites and will contain a mix of high quality residential units, hotel, restaurant, retail and leisure facilities. 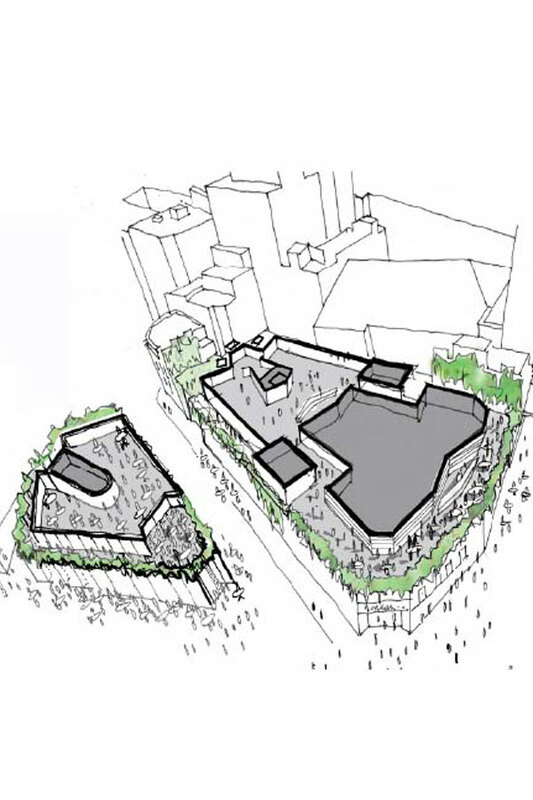 At ‘plinth’ level, there will be a landscaped terrace, open to the public, with views across the square.